01/31/2017... Super Bowl Sunday is fast approaching, have you made plans to get home safely? 01/24/2017... 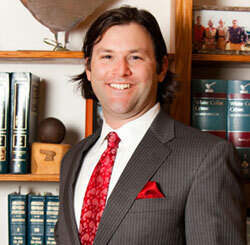 The Law Office of Aaron Black's ultimate goal is to keep my clients out of jail and the dismissal of their case.